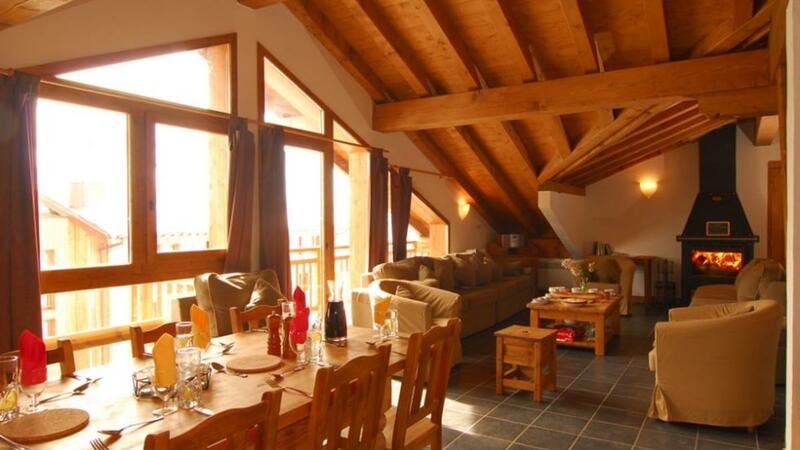 Chalet Papillon 2 in La Rosiere is a duplex chalet apartment on the first and second floors of the development. The lounge and adjoining dining area are on the upper level and there is plenty of seating around the log burning fire and access to the balcony. All bedrooms have full en-suite facilities; there are two communal saunas and plenty of underground parking. There is a ski deposit together with boot warmers on the ground floor. 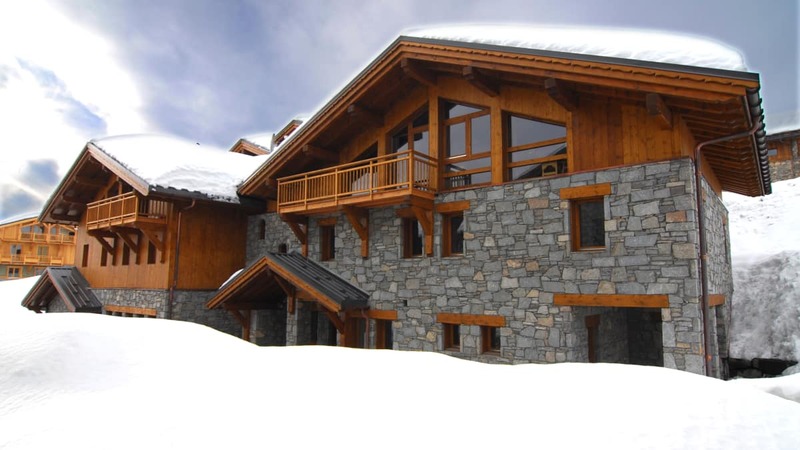 The prime position near the Papillon piste allows you to ski to and from just 75m from the Chalet Papillon. 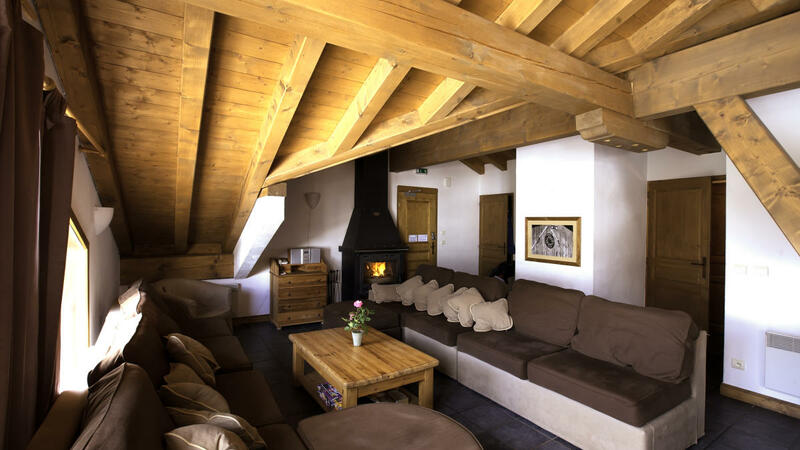 It is close to the Les Eucherts Express 6-seater chairlift, ESF ski school meeting point, kintergarden and nursery slope, all of which are a short walk or ski away. Les Eucherts link to La Rosiere 1850 is via a pretty forest track which can be easily walked in 15 minutes. Alternatively you can take a short local bus ride. 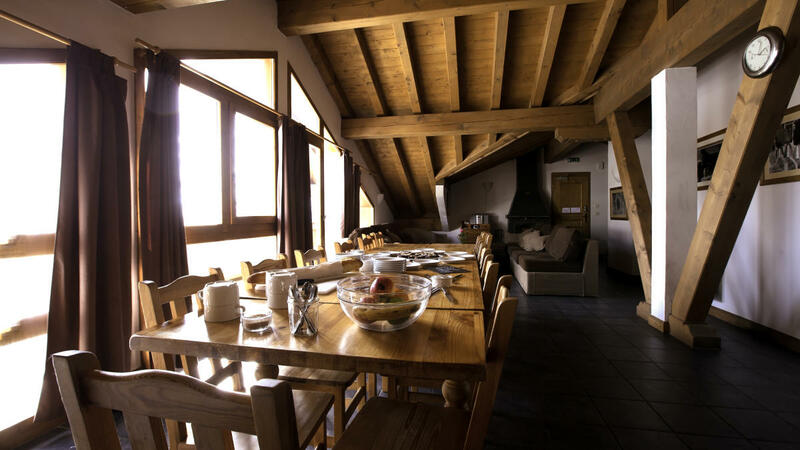 However, with its own ski school and hire, bowling alley, ice rink, bars and restaurants, Les Eucherts is a convenient centre in itself. 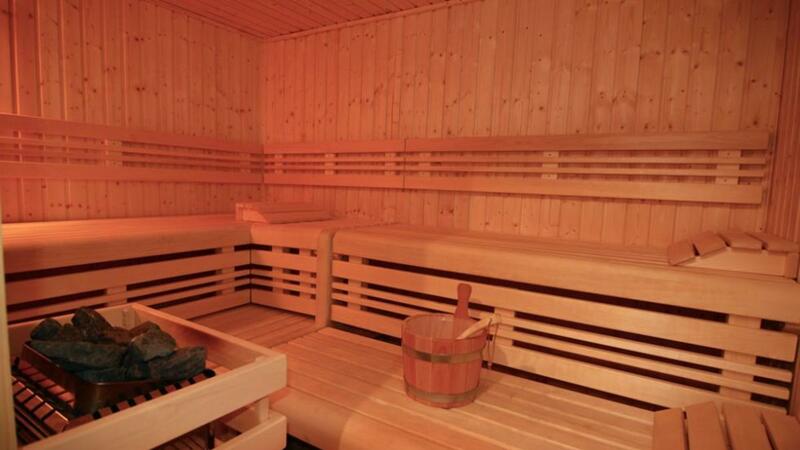 There are also two communal saunas, large ski deposit together with boot warmers on the ground floor within the complex.